Privacy house for rent 20 minite from Chiangmai city, surrounding Golf clubs, mountain view &Lake 2 Bedrooms with bathroom, 1 living room, 1 kitchen, 1 Maid room with bathroom, 1 Storage room, Private covered terraces, fully air conditioned, fans, satellite TV, LCD TV, DVD player, Internet connection, fully equipped kitchen, Nice garden , salt-water pool (shared). Privacy house for rent 20 minite from Chiangmai International airport, surrounding Golf clubs, mountain view &Lake 2 Bedrooms with bathroom, 1 living room, 1 kitchen, 1 Maid room with bathroom, 1 Storage room, Private covered terraces, fully air conditioned, fans, satellite TV, LCD TV, DVD player, Internet connection, fully equipped kitchen, Nice garden , salt-water pool (shared). 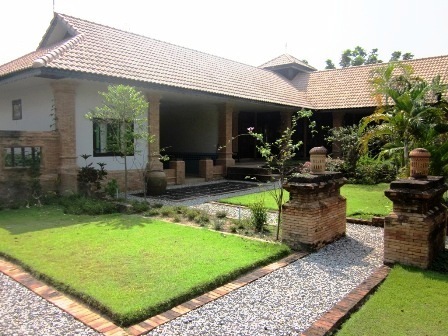 Privacy house for rent 20 minite from Chiangmai city surrounding Golf clubs, mountain view &Lake , 2 Bedrooms with bathroom, 1 living room , 1 kitchen, Private covered terraces, fully air conditioned, fans, satellite TV, LCD TV, DVD player, Internet connection, fully equipped kitchen, washing machine, Nice garden , salt-water pool (private). 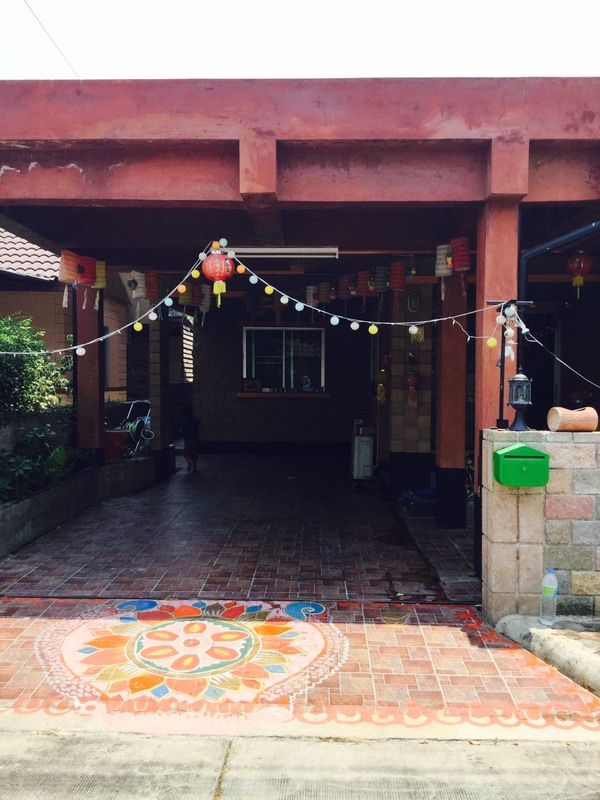 HR1517- House for rent in Chiangmai Thailand. House beautiful, nice furniture, for rent on Land size 72 Sq.wa. 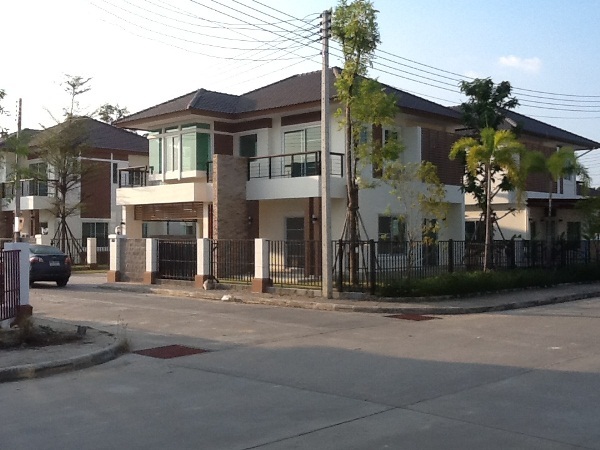 House for rent in the quality project near Bo Sang Cultural Center. There are convenient transportation and outstanding environment within the project. Meet your personal needs with built-in and built-in homes. The living area is spacious. 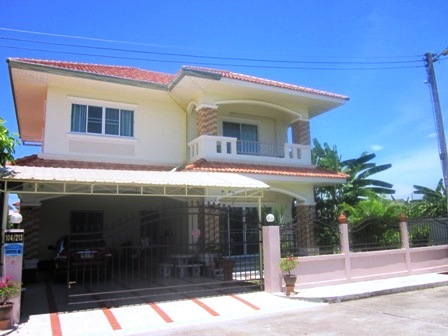 Fully air conditioned and furnished 3 bedrooms, 3 bathrooms, a living room and western kitchen. 2 minutes driving from Bo Sang intersection, 5 minutes driving to Promenada Mall, Big C, Sankamphaeng Hospital, and 10 minutes driving to Central Festival Chiangmai and the city. 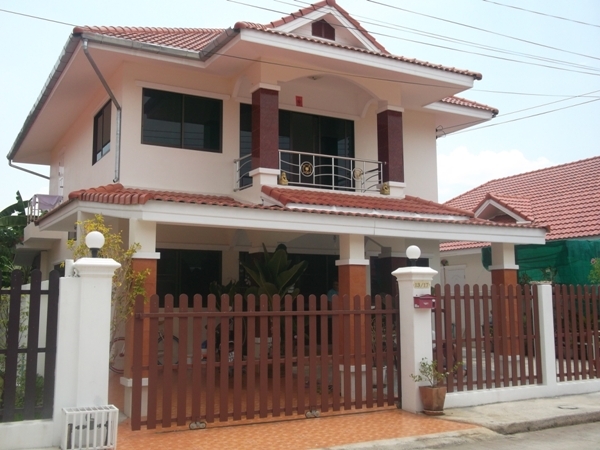 HR1274- House for rent in chingmai Thailand. 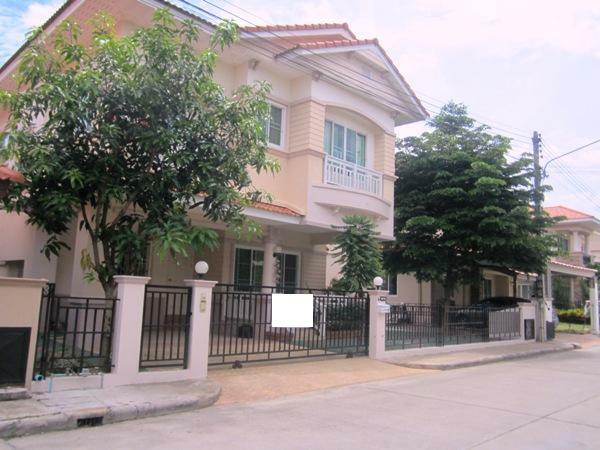 HR1804- House for rent in Chiangmai Thailand. 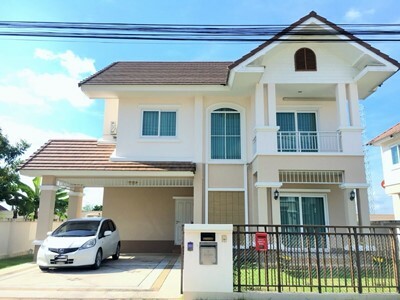 Near by The Promenada Resort Mall Chiangmai oily 1.2 km and 5-10 minutes from Chiangmai Airport International. with 3 beds, 3 baths, 2 air-Condition, 2 hot- water, fully furnished. 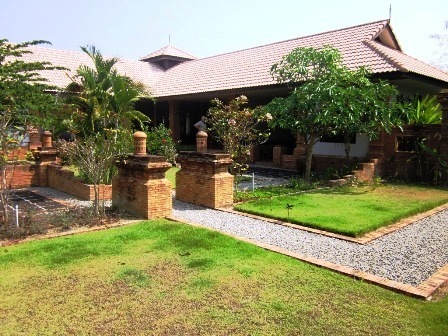 HR1803- House for rent in Chiangmai Thailand. 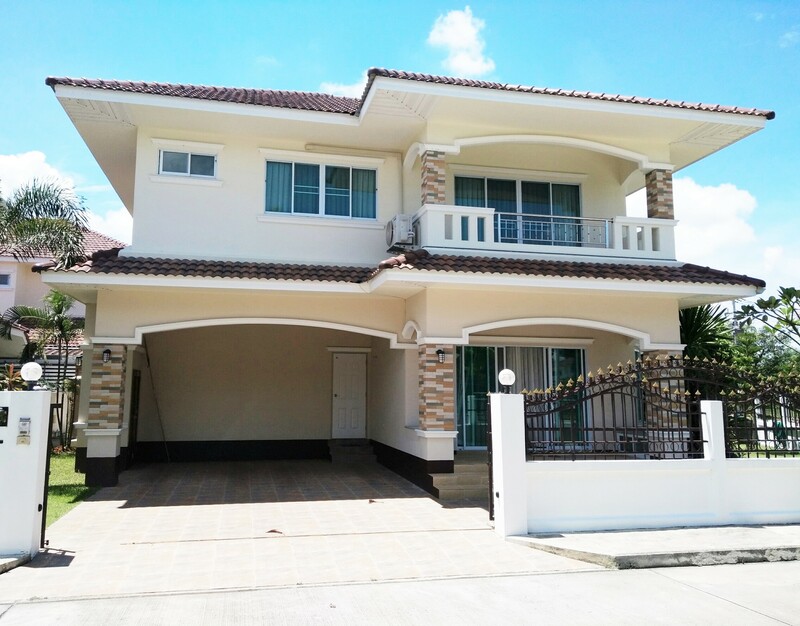 House for Rent fully furnished 3 bedrooms (One built-in bedroom), 3 bathrooms, living room, 3 air conditioners, kitchen with gas stove and hood, and store room, located in Ton Pao, San Kampheang, Chiang Mai. This property is American Style house. 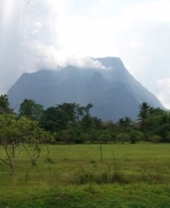 The project is very peaceful and good quality. 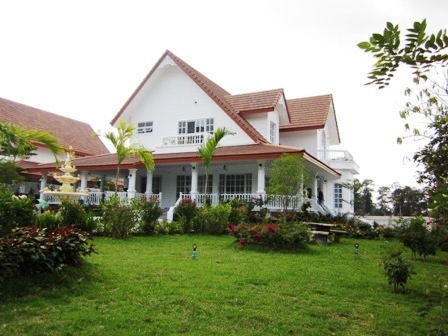 There are plenty of facilities such as Clubhouse, fitness center, swimming pool, garden, and intensive security. It takes approximately 10-15 minutes driving to the Chiang Mai International Airport, and 5 minutes driving to Promenada Resort Mall. Nearby fresh market, super market, and banks. Lot Size : 63 sq.wa 3 Beds, 3 Baths, 1 Living room, 1 Kitchen, 3 Air- conditioners, 1 Hot-Water,1 TV ,1 Refrigerator, 2 Secure Parking , Fully furnished. 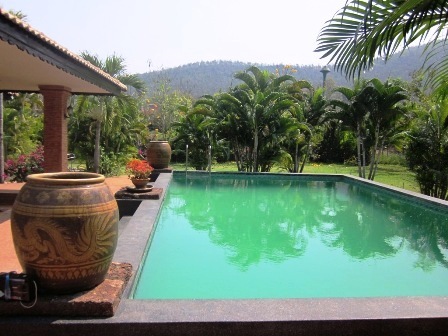 Facilities: Swimming Pool, Club House, Fitness, Security, Children s Play ground. 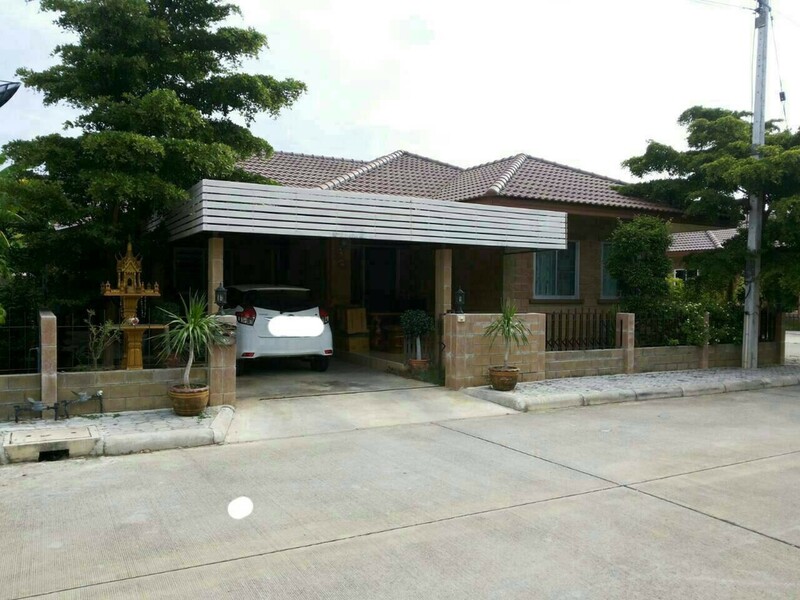 HR1364- House for rent in Chiangmai Thailand. 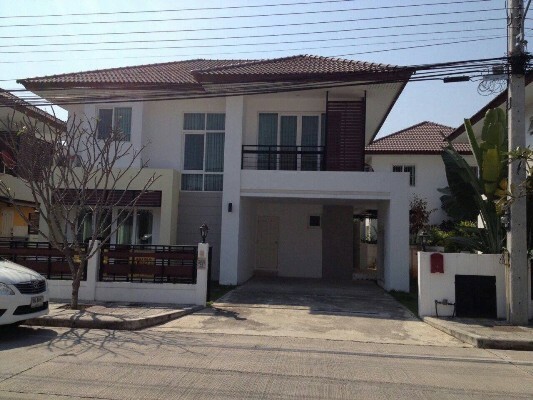 HR1368- House for rent in Chiangmai Thailand. 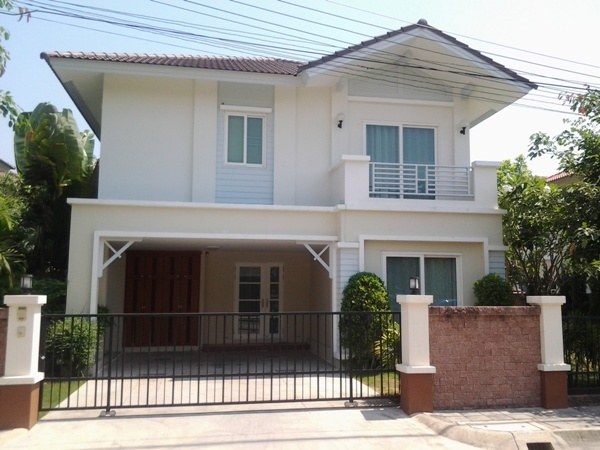 HR1398- House for rent in Chiangmai Thailand. 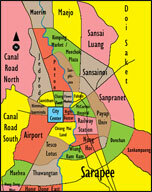 very good location.,Not far from the City Chiangmai. 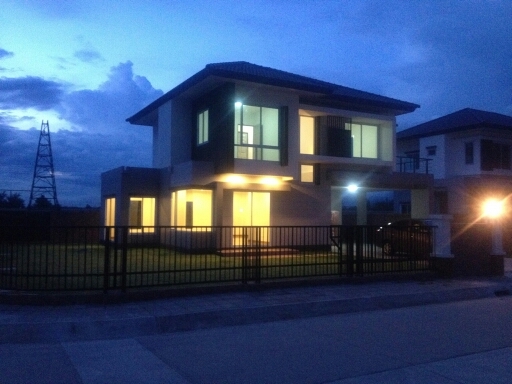 house is in very good project.,easy to travel in Various places.